Hey ladies, if you're a chocolate lover, you'll love this pj t-shirt from Lazy One®. 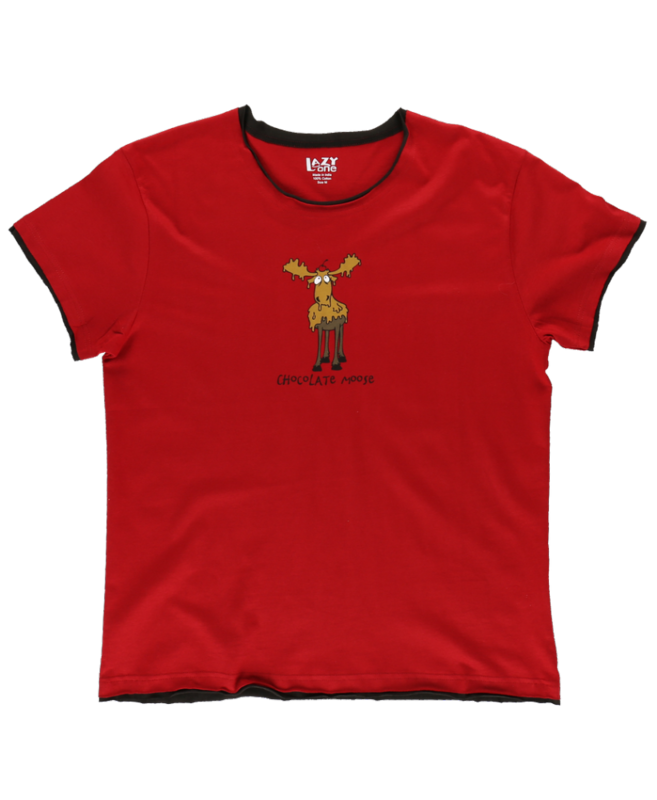 This women's pj t-shirt features a chocolate covered moose with the caption "Chocolate Moose" beneath it. 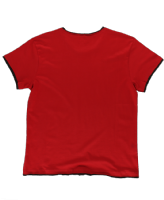 The red color top has contrasting black raw-edge trim. Raw-edge trims provide maximum comfort while sleeping. 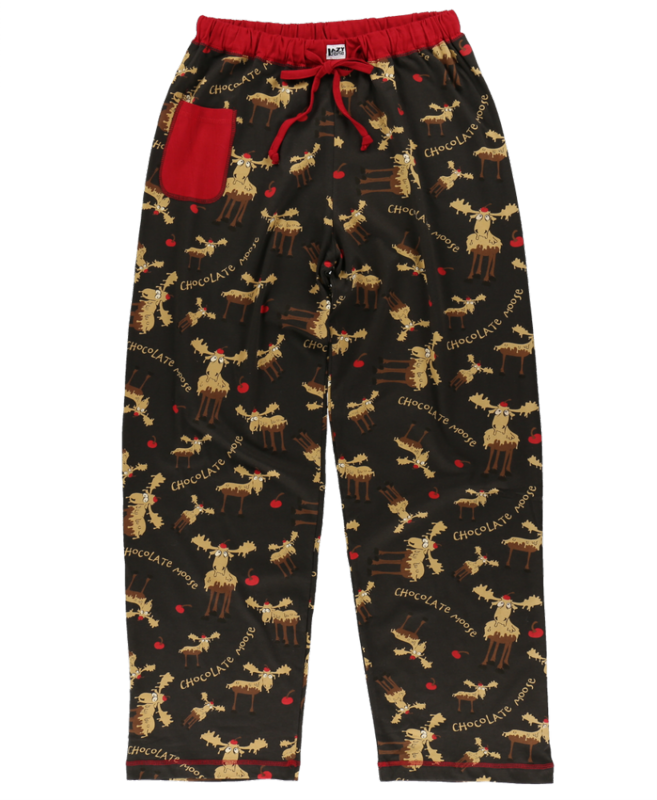 Our coordinating pj trousers can be purchased separately!